FIGURE 7-2. Apparent volume of distribution. 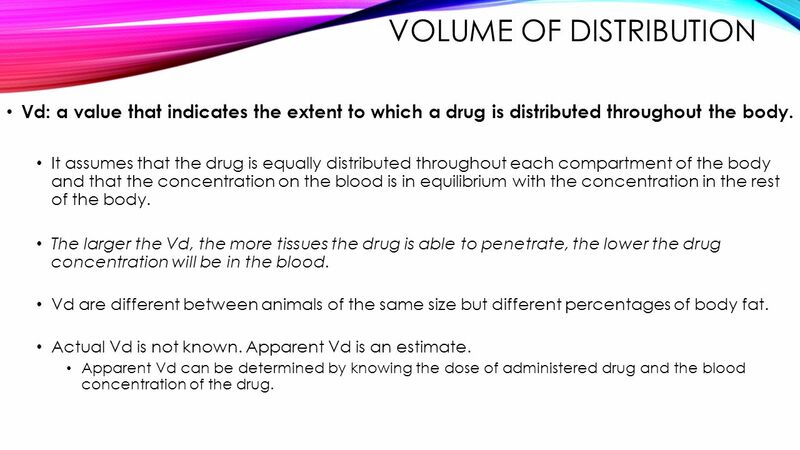 The real volume of the beaker is 5 L (V d = 50 mg/10 mcg/mL = 5 L). 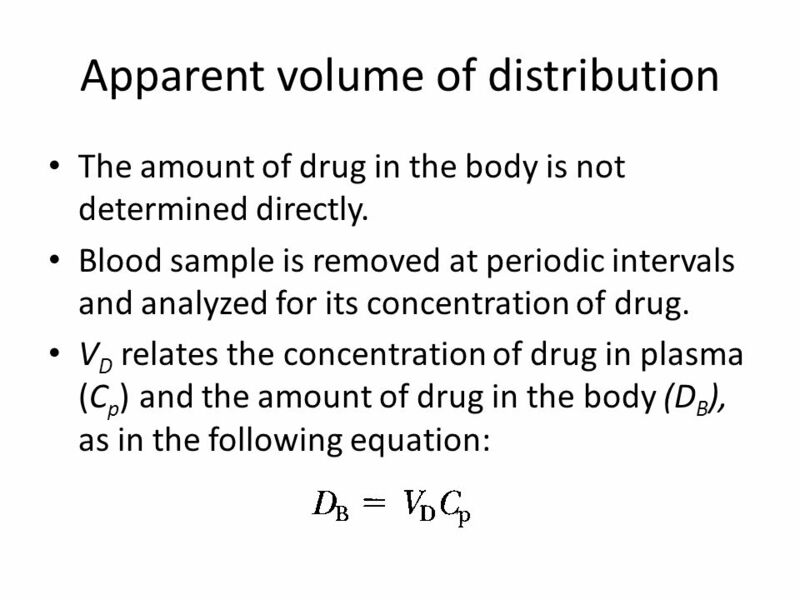 However, based on measured concentrations in fluid and calculated according to the equation for V d on p. 180, the volume of distribution may vary (thus apparent volume).